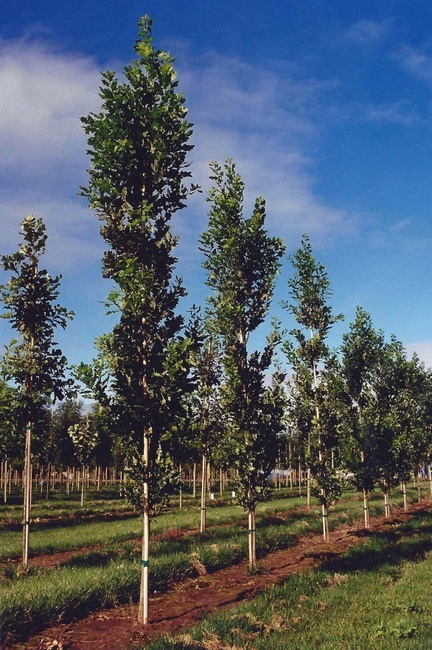 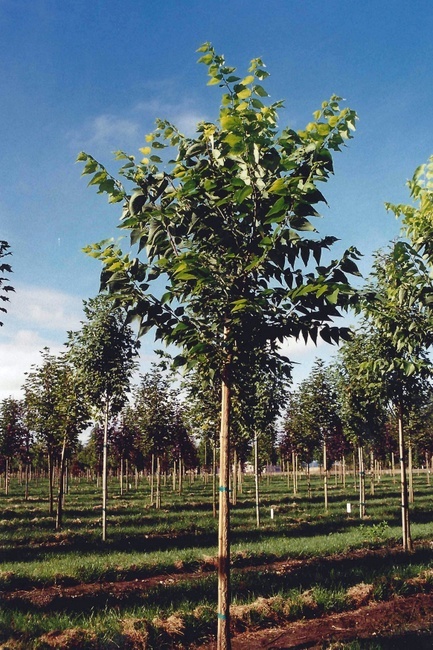 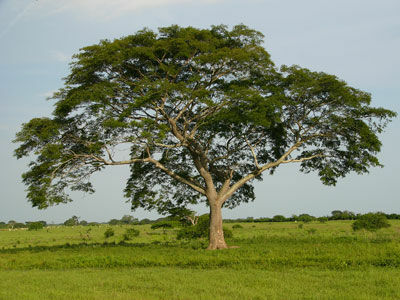 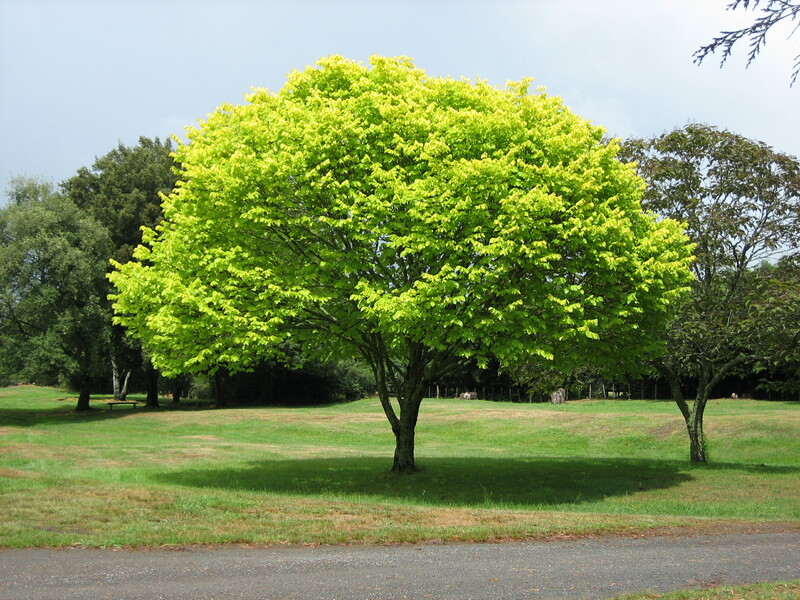 Marmo' maple has characteristics that include a vigorous growth rate, a strong central leader, excellent branching character and a uniform upright habit. 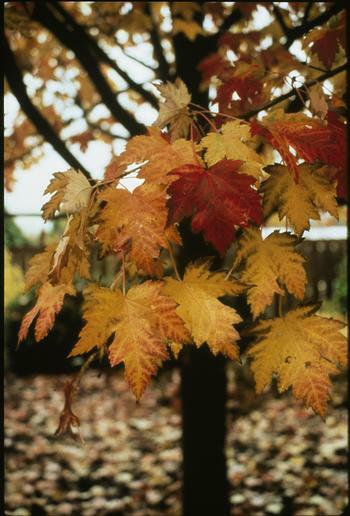 Fall color is an interesting mottled blend, ranging from combinations of red and green to burgundy, yellow and gold. 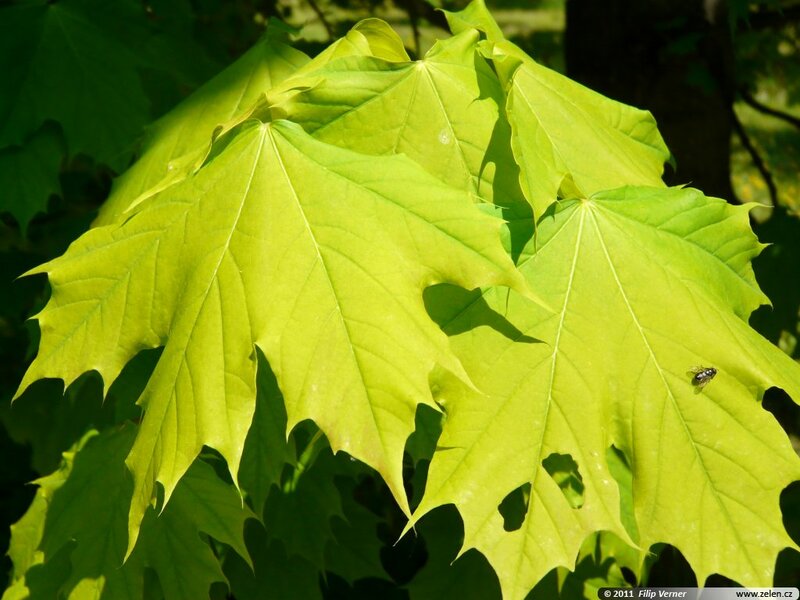 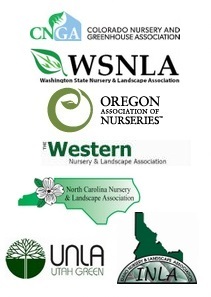 The leaf color will depend on temperature changes and site conditions. 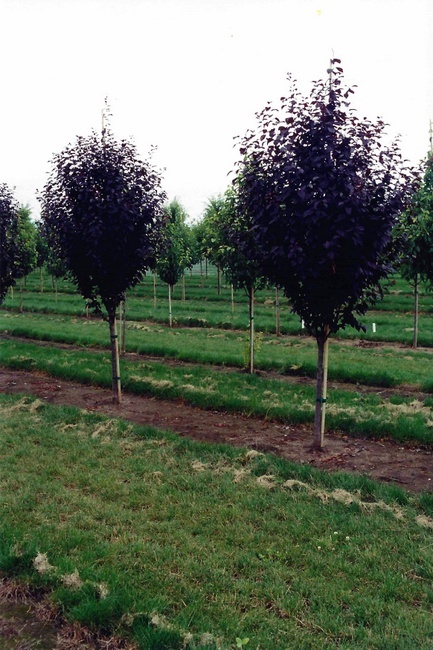 'Marmo' is a naturally occurring hybrid between red and silver maples and is a more desirable alternative with its medium green lobed foliage and high tolerance to clay soils.